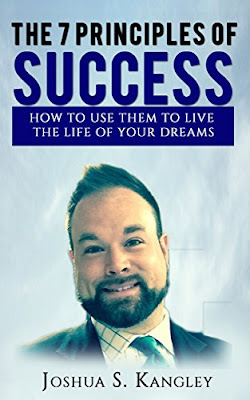 "The 7 Principles of Success" by Joshua S. Kangley, is a powerful book that is pact full of knowledge that will help anyone looking to maximize their potential and reach their success in any area of life. 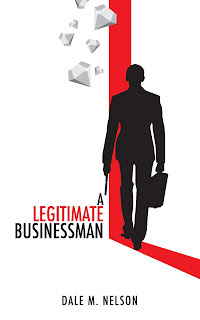 Joshua S. Kangley's 7 Principles are the exact principles that he used to reach his success and he describes how he went from broke, unhealthy and unhappy, to successful entrepreneur and businessman. Pick up the book now exclusively on Amazon! Your success is waiting for you, so what are you waiting for?